I read this article and found it very interesting, thought it might be something for you. The article is called Bitesize: Moyee Coffee and is located at https://www.totallydublin.ie/food-drink/food-drink-features/bitesize-moyee-coffee/. While most of us are still getting our heads around the possibilities offered by Blockchain, one Irish company is already embracing the new technology. 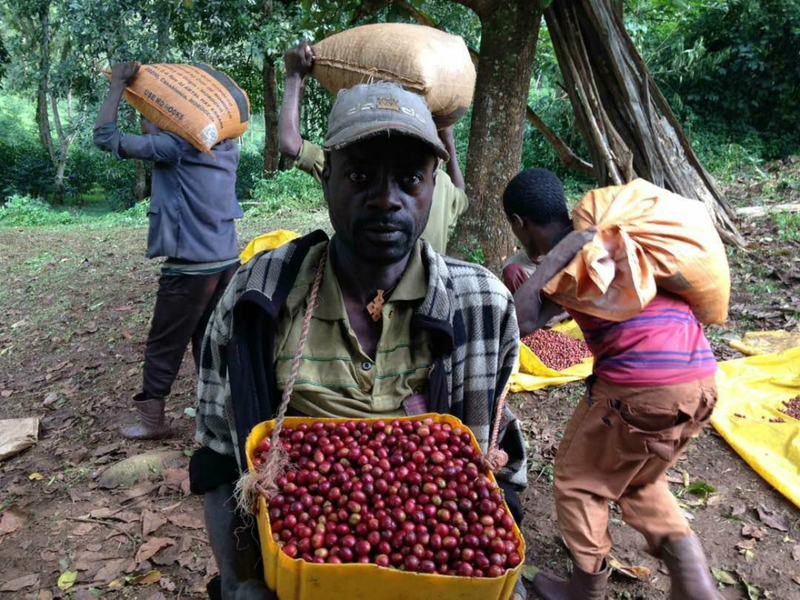 Killian Stokes and Shane Reilly, co-founders of Moyee Coffee in Ireland, have just partnered with bext360 to use a platform that gives all stakeholders – farmers, roasters, and consumers – access to data across the entirety of the supply chain. 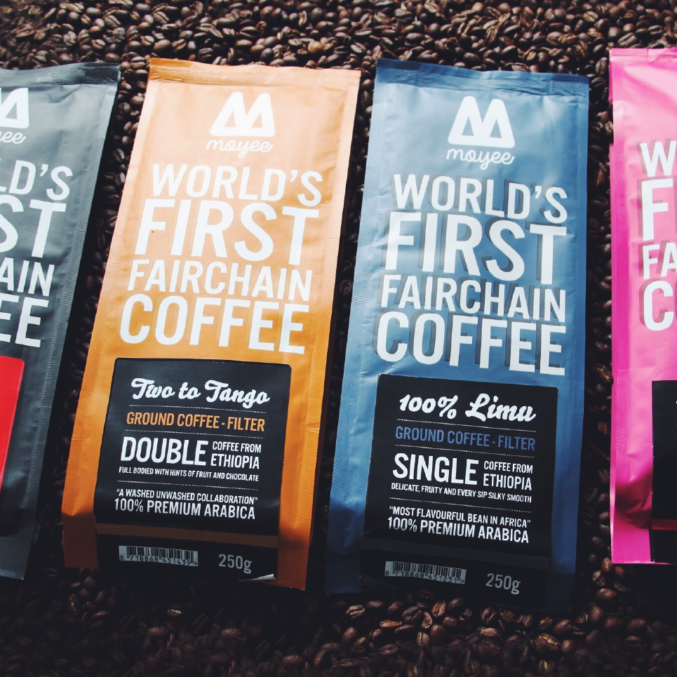 From early next year all Moyee’s coffee will be fully Blockchain-traceable, meaning it should be easier to ensure farmers are paid living wages, while helping realize Moyee’s ambition to produce “radically good coffee with radical impact”.